I was present when Glen Carlou launched The Curator’s Collection, some truly exciting wines. I am berserk for Rosé and even in winter, a good Rosé with a fine food match is a special thing. 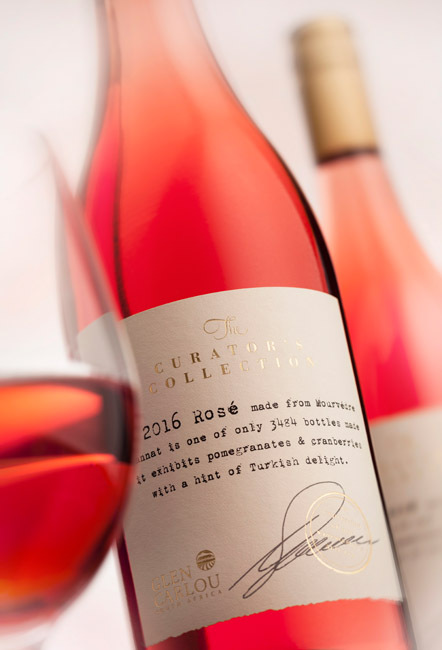 The Glen Carlou Curator’s Collection Rosé 2016 is blend of Mourvèdre 58% and Tannat 42%. The two wines were separately vinified and then blended soon after fermentation, filtered and prepared for bottling. Packed under screw cap in a Burgundy shaped bottle. I like the livery, amusing yet serious label. In the glass, a deep cherry blossom pink. Whiffs of rose petals, wood strawberries. The flavours of crunchy watermelon and an undertow of pomegranate. Fresh crisp ending. 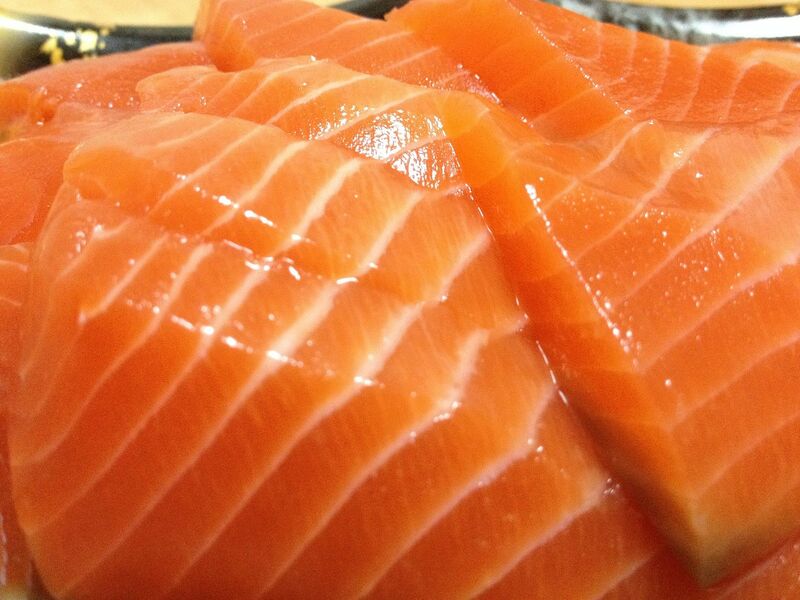 Salmon Sashimi. 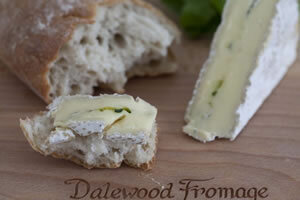 Right next door to Glen Carlou is Dalewood Fromage and a couple of their cheeses would be great with this wine. I love the Winelands Brie with green fig. at the end of a meal, the match of the cheese and a Rosé is a great one. More and more, we are serving white and Rosé wines.